"There are no restrictions in this case. Requests for pardon are reviewed by the relevant commissions — regional, territorial and central — before being submitted to the president… If the request is received after passing all the necessary authorities, we will expect the decision from the head of state," Peskov said. A Moscow court found Berg guilty of espionage for the Norwegian Intelligence Service and sentenced him to 14 years in prison on Tuesday. Berg, 63, is convicted of collecting data about Russian nuclear submarines under the instruction of the Norwegian Intelligence Service. 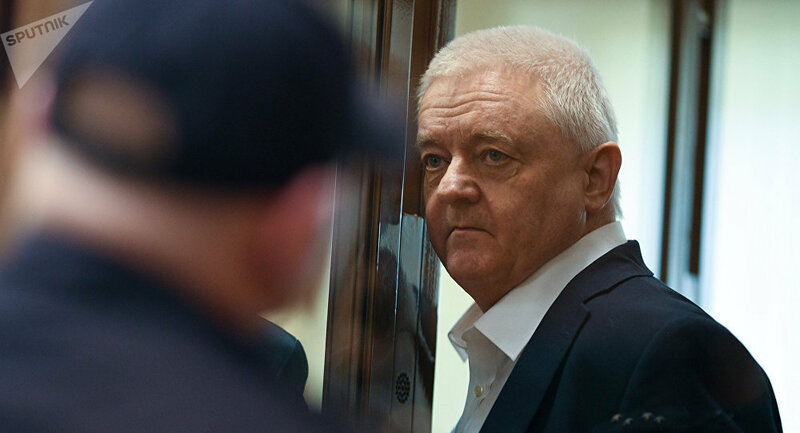 Berg, a retired Norwegian border agent, was arrested in Moscow in December while receiving secret information from a Russian citizen who worked at a defence industry company and acted under the Federal Security Service's supervision. The Norwegian national pleads not guilty, while his lawyer believes that that the man was most likely used as an "unwitting agent."